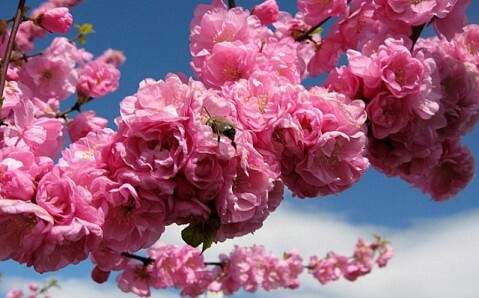 In the late April – early May, an amazingly beautiful natural phenomenon takes place in Uzhgorod: Blossoming of Japanese Cherry Trees, which was brought to Zakarpattia capital almost a hundred years ago from Vienna. 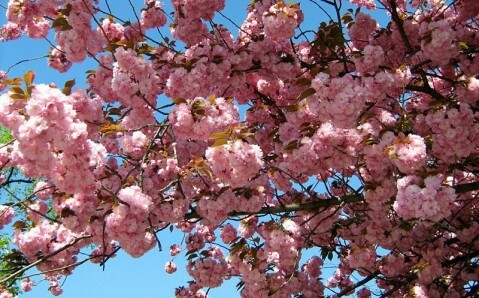 The Japanese ornamental cherry trees frame the streets that are adjacent to the Uzh River quay (often nicknamed as Cherry Lane). 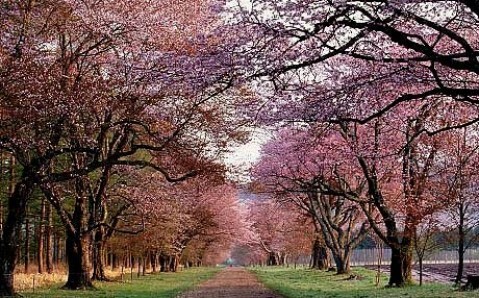 In the blossoming period these streets turn into astounding Garden of Eden. 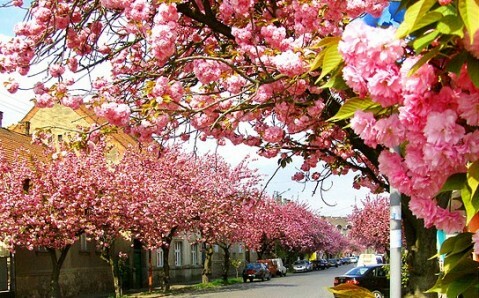 Bare cherry trees’ branches, covered with lush hats of pink flowers, produce a breathtaking sight, which attracts thousands of visitors to Uzhgorod every spring. 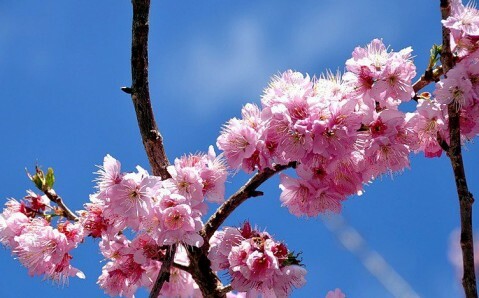 Within holiday’s framework, the fair festival Sonyachny Napiy (Sunny drink) is scheduled. It’ll be held at the Poshtova Square and in the Rakoczi Street from May 18th to 20th.